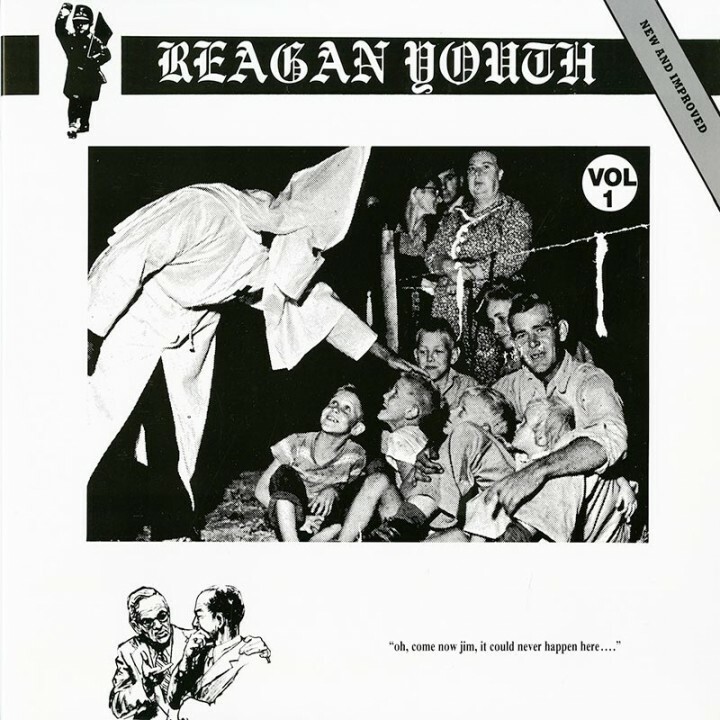 Classic gatefold black vinyl re-issue of the punk rock anarchists Reagan Youth’s 1984 debut EP Youth Anthems For The New Order plus 3 additional tracks! SKU: 9830. Categories: New Red Archives, Punk, Vinyl.